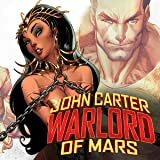 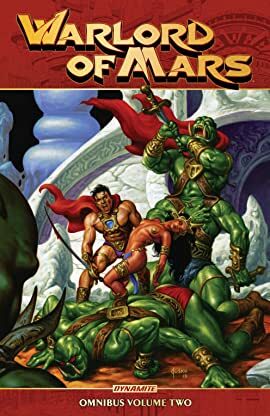 John Carter has freed Mars from Issus, the false goddess whose tyranny once ruled the entire planet... but at a great personal cost. 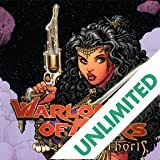 Dejah Thoris, his beloved princess, was taken by Matai Shang, a renegade priest determined to avenge the planet's shattered religion. 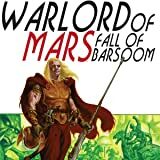 Activating a doomsday device to destroy the fragile Martian atmosphere, Shang flees into the unknown regions of the north. 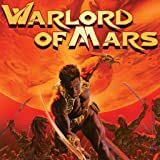 Carter, aided by his son Carthoris and trusted alien pet Woola, must unite the many races of Mars — despite the ages of distrust and open warfare among them — for the singular purpose of averting Judgment Day! 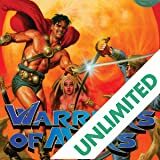 Collects issues 19-35, plus issues 0 &100!